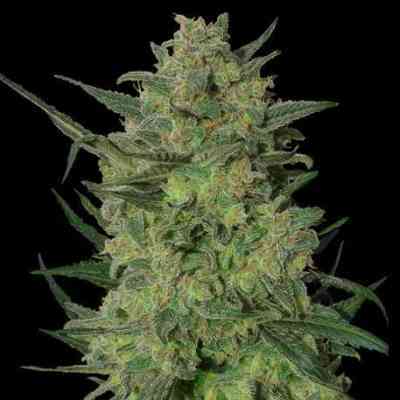 Barneys Farm Sweet Tooth marihuana seeds took the cannabis world by storm in the early 2000’s, winning the Cannabis Cup three years running. 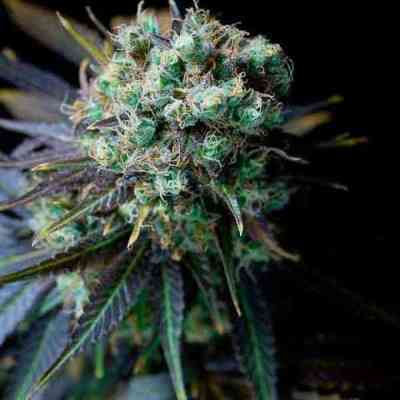 Its potency and appeal is still phenomenal and we are delighted to continue our long relationship with it. 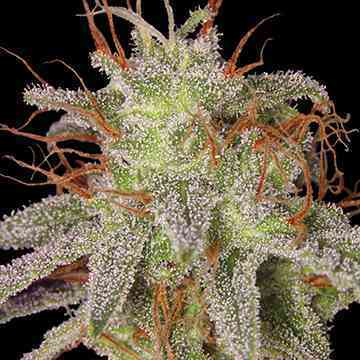 Sweet Tooth is easy to grow, produces high yields of large potent colas sticky with resin. The plant grows medium tall with significant strong side branches that will need support in the final weeks. Sweet Tooth cured flowers have a wonderful complex sweet mango x nutmeg flavour.